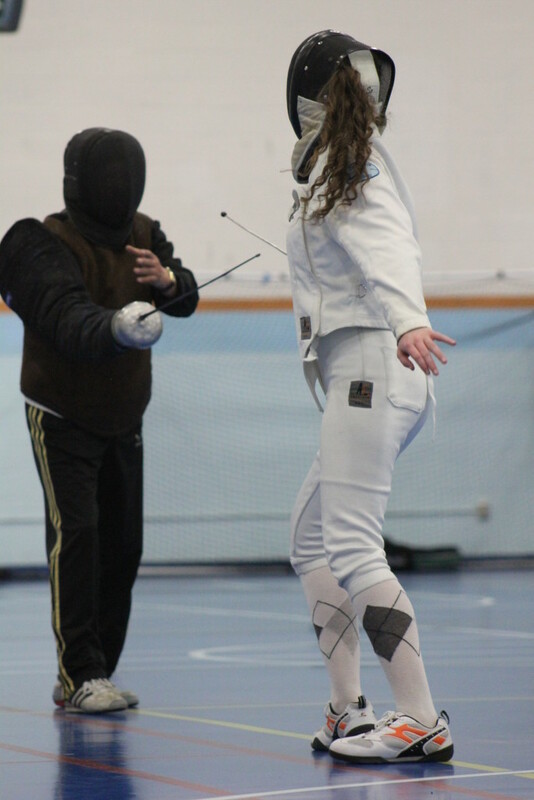 Tidewater Fencing Club offers private lessons to experienced club members, especially those looking for a competitive edge at tournaments. Private lessons are one-on-one between the coach and student; this gives a more in-depth lesson, personalized to each student's strengths and weaknesses. All students must have an active USFA membership for insurance purposes and be in good standing as member of the club. All fees must be paid in cash or check, made payable to the coach giving the lesson. Lessons are available for all three weapons. Arrangements can be made with the individual coaches prior to the lesson. For more information, email info@tidewaterfencing.com. Classes: 7:00 p.m. - 8:30 p.m.
Open Fencing: 8:00 p.m. - 10:00 p.m. Intro Class: 7:00 p.m. - 8:00 p.m.
Open Fencing: 7:00 p.m. - 10:00 p.m.
Beginner Classes: 9:00 a.m. - 12:00 p.m.
Intermediate Class: 1:00 p.m. - 2:00 p.m.
Open Fencing: 2:00 p.m. - 4:00 p.m.